The Russian inventor is famous for many things that, to this day, are used all over the world. So what are the inventions that have made Kulibin famous for centuries? 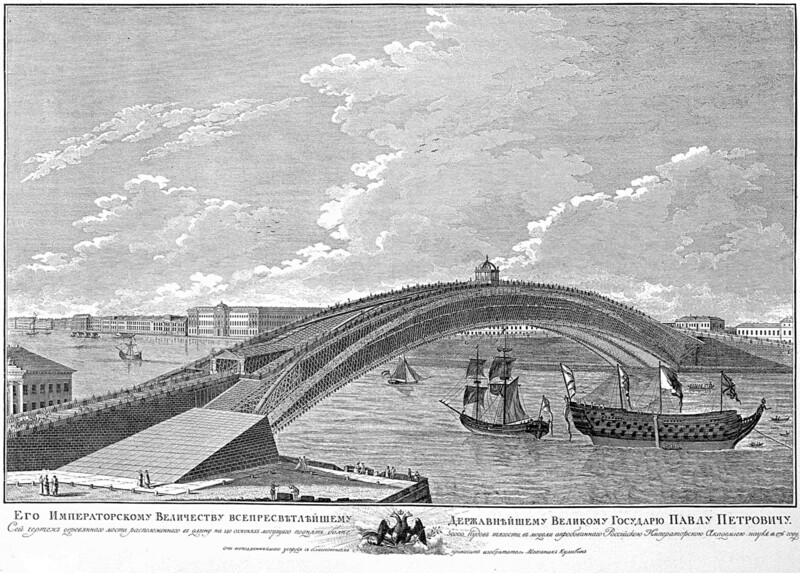 From the 1770s until the early 1800s Ivan Kulibin (1735–1818) worked on the creation of a one-span permanent bridge across the Neva River in St.Petersburg. He made a working model and calculated the efforts and stresses in various parts of the bridge - despite the fact that the theory of bridge construction at that time did not yet exist. Kulibin even formulated a number of rules for the science of material resistance, which were confirmed much later. All calculations of the bridge were submitted to the Academy of Sciences and checked by the famous mathematician Leonard Euler. However, despite the approval of the Academy, the government did not fund the construction of the bridge. Kulibin introduced several projects for "mechanical legs" to the St. Petersburg Medical and Surgical Academy. All of them were very advanced prostheses of the lower limbs, capable of simulating the movements of a leg lost above the knee. 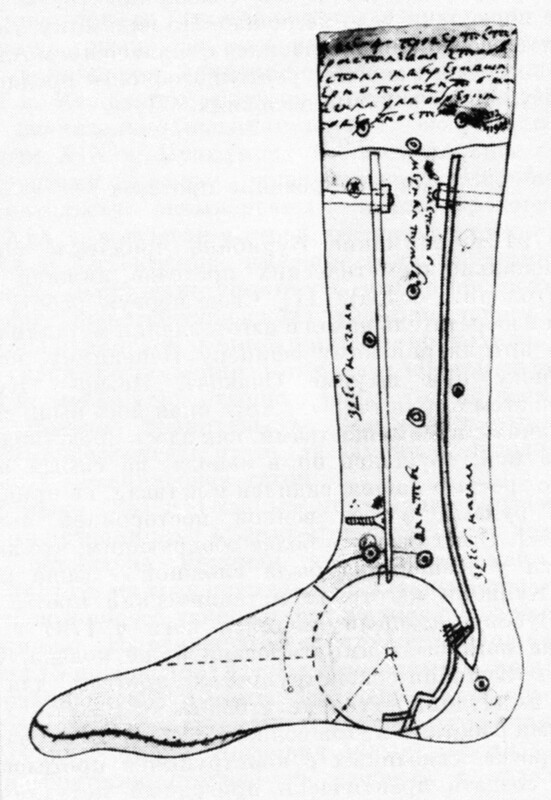 He tested the first version of the prosthesis, made in 1791, with the help of a military lieutenant, Sergei Nepeyetsin. The prosthetic foot did not prevent Nepeyetsin leading a successful military career. He eventually rose to the rank of Major General and received the nickname Iron Feet. He lived a full life, and very few people guessed why the general limped slightly. Lamp made by Kulibin with mirror reflector. 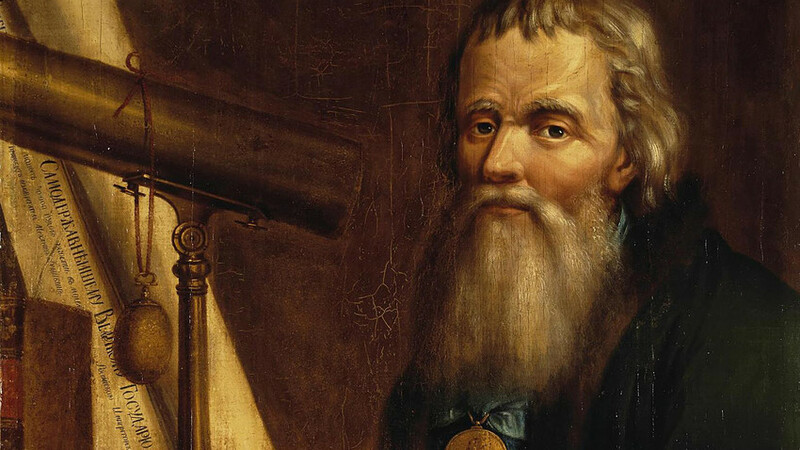 In 1779, Kulibin, who was fond of optical instruments, presented his invention, a spotlight, to the St. Petersburg public. Systems of reflecting mirrors existed before it (they were used in lighthouses), but Kulibin's design was much closer to the modern spotlight: a single candle, reflected from mirrors placed in a concave hemisphere, produced a strong and directed stream of light. 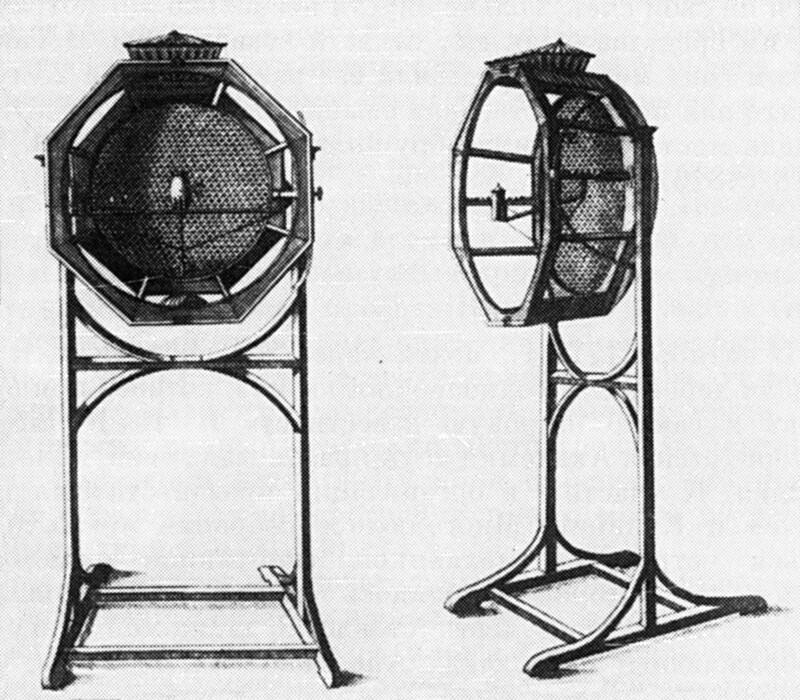 The master himself produced a number of spotlights for individual orders of ship owners, and also made a compact lantern for a coach on the basis of the same system - this brought him a certain income. Due to the absence of copyright protection "Kulibin Lanterns" started to be massively produced by other masters, which greatly devalued the invention. The aging Russian empress Catherine II asked Kulibin to develop a convenient elevator for moving between floors in the Winter Palace. She wanted an elevator chair, posing Kulibin with an interesting technical task. For such an elevator, if it opened from above, it was impossible to fasten the winch, and if "picking up" the chair with a winch from below, it would cause inconvenience to the passenger. Kulibin solved the question wittily: the base of the chair was fixed to a long axis-screw and moved along it like a nut. 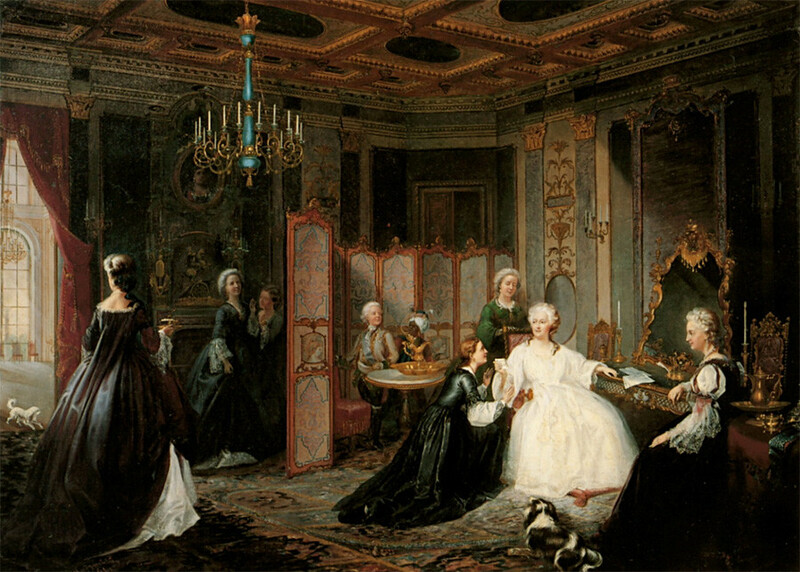 Catherine sat on her mobile throne, the servant twisted the hilt, the rotation was transferred to the axis, and the chair rose to the gallery of the second floor. The screw elevator by Kulibin was completed in 1793; the next inventor to tackle such a mechanism was that of Elisha Otis, built in New York in 1859. Kulibin came up with the idea of how to make barges move without ox, horse or human haulers. His idea was to use two wheels with blades. The current, rotating the wheels, transmitted energy to the shaft - the anchor rope was wound, and the vessel pulled itself to the anchor using the energy of the water. In 1782, loaded with almost 65 tons of sand, it proved reliable and much quicker than a vessel drawn by oxen or barge haulers. 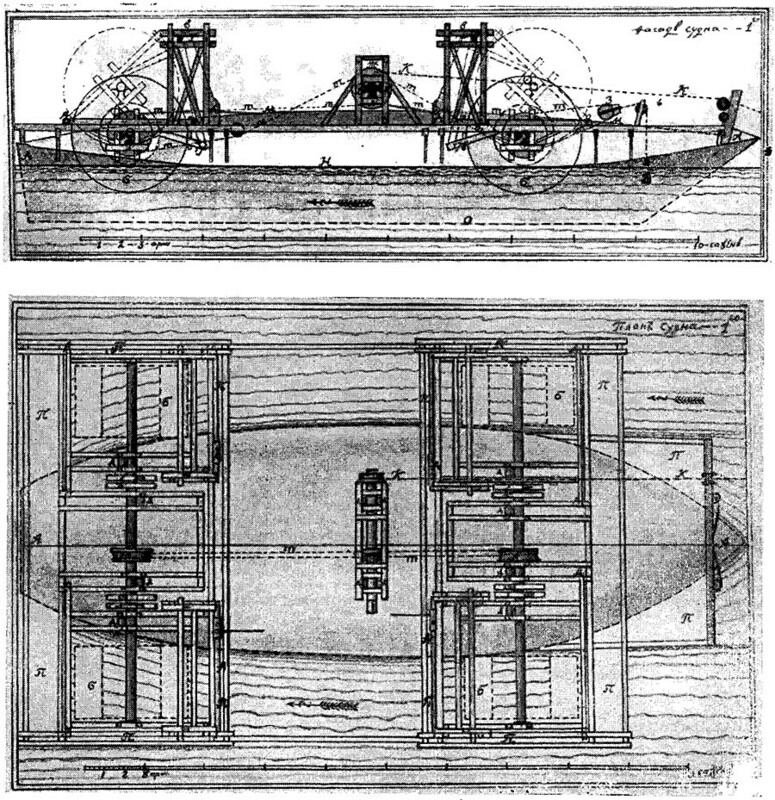 In 1804 Kulibin built a second version, which was twice fast. Nevertheless, the Department of Water Communications under Alexander I rejected the idea and banned funding - the barges were never distributed. Much later ships that pulled themselves to the anchor, using steam engines appeared in Europe and the U.S.